Tsujiri Ginza is onto two new products for its shelves: the bottled Tsujiri Cold Tea arrived back in April, and the Tsujiri New Tea will be released on May 18 for a limited period. 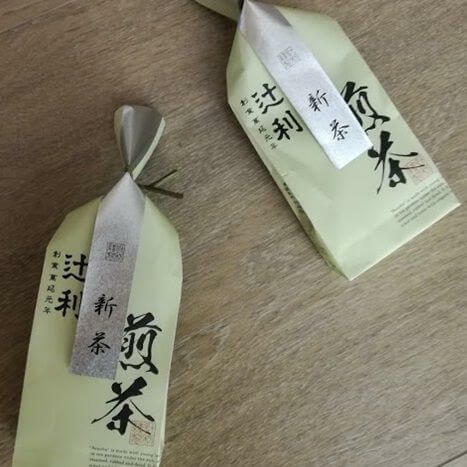 The Tsujiri Cold Tea takes Tsujiri‘s high quality sencha tea leaves which are brewed carefully over a long period of time at the low temperature of 40℃. The characteristic of this carefully poured tea is its mellow flavour which is packed together with the tea’s innate flavourful essence. 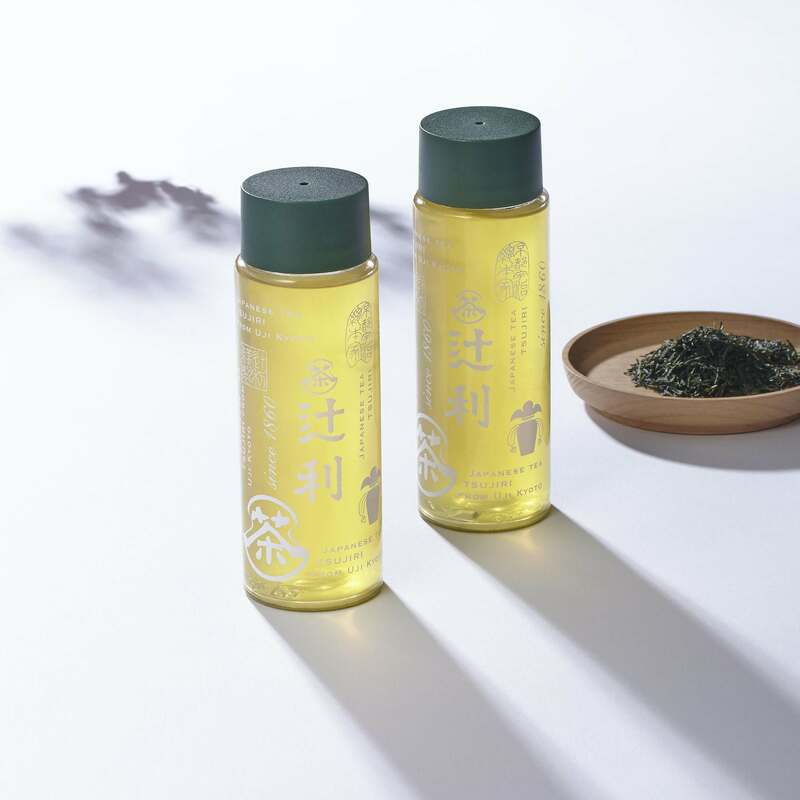 The golden tea is poured into an original Tsujiri bottle which bears the company’s design. The bottles are available in-store only. The Tsujiri New Tea uses fresh shincha tea leaves which are harvested at the beginning of May. The leaves are soft, have a fresh fragrance and a subtle sweetness. The fresh buds are picked from tea plantations in Uji and are available during this season only. Why not enjoy the heavenly taste of Japanese green tea while on your trip to Japan?